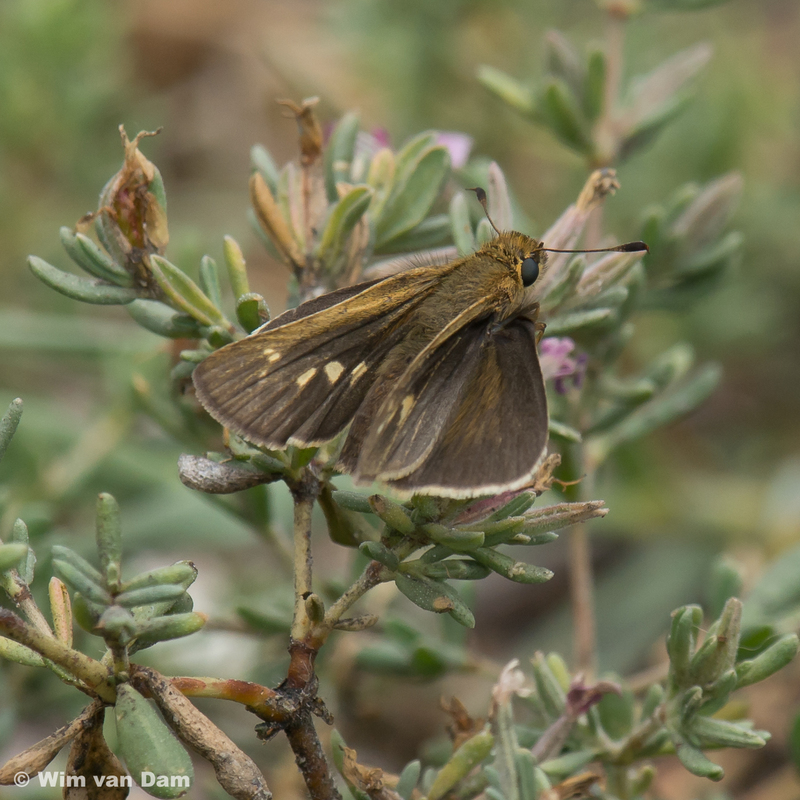 Observation notes: There were several of these skippers at the small stretch between the UCSB campus lagoon and the beach. 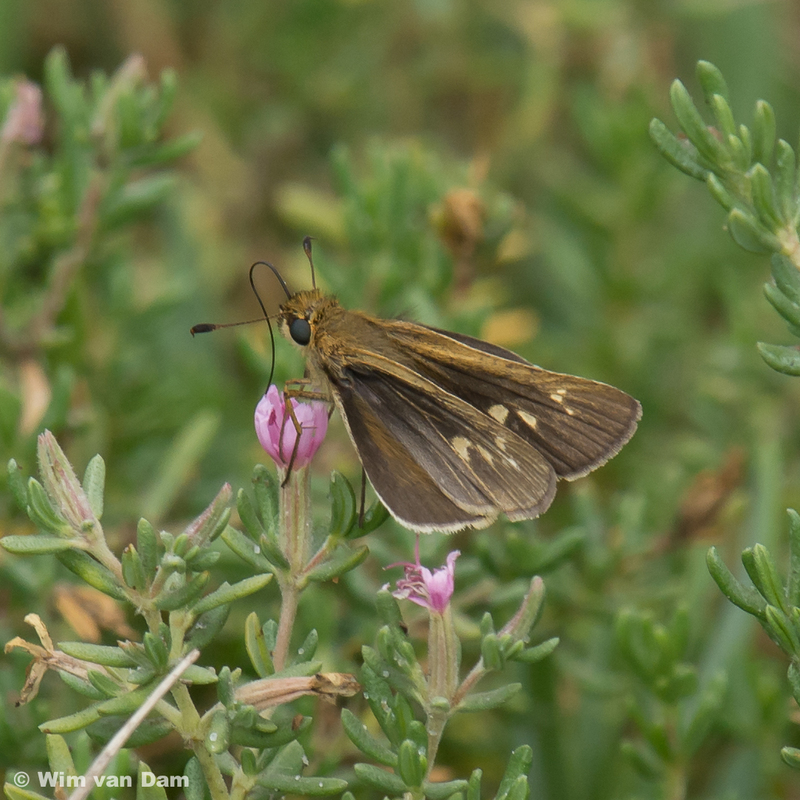 Initially I thought that these were Eufala Skippers but after some feedback from people more experienced I'm switching to Wandering because of the yellow-ish tint and the ocean/beach habitat. I don't have photos and did not see properly the underside of the wings.